Email us to be put on a wait list or for more info. We are putting together a small group 10 to 15 people for an intimate tour and workshop that focuses more on learning how to see than it does on numbers, gadgets and technical mumbo jumbo. Jerome will make better photos accessible to beginners and experts alike. Whether you use the latest DSLR, pocket camera or camera phone. 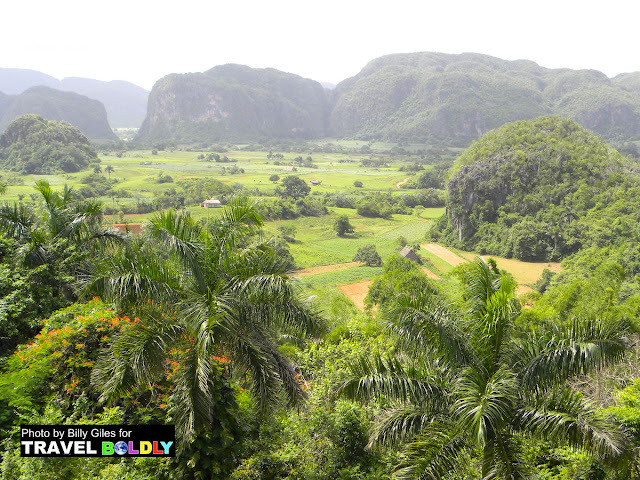 Come to Cuba for tour you won't forget and chance to see photography in a new way. Non-photographers welcome. We are looking at developing photography tours and workshops in Egypt, Fiji, Bali, Greece and on a cruise from Tahiti to Marquesas Islands. If you are interested in more info any of these tours or workshops please email us. Where would you like to go? Would you like to set up a one day or a one week intensive course with Jerome. Contact us and we can design a tour or workshop exactly to your needs and specifications. One day tutoring sessions available in Colorado. 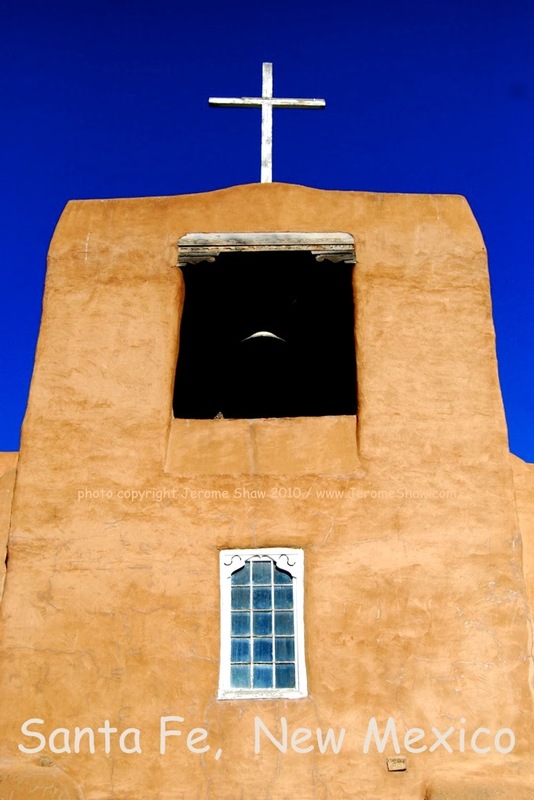 Christmas in Santa Fe is a great travel experience. Join Janna Graber, editor of GoWorldTravel and Jerome Shaw editor of TravelBoldly for a holiday travel writing & photography workshop and tour. The workshop and tour make a great Christmas gift. Contact us for details on gift certificates.